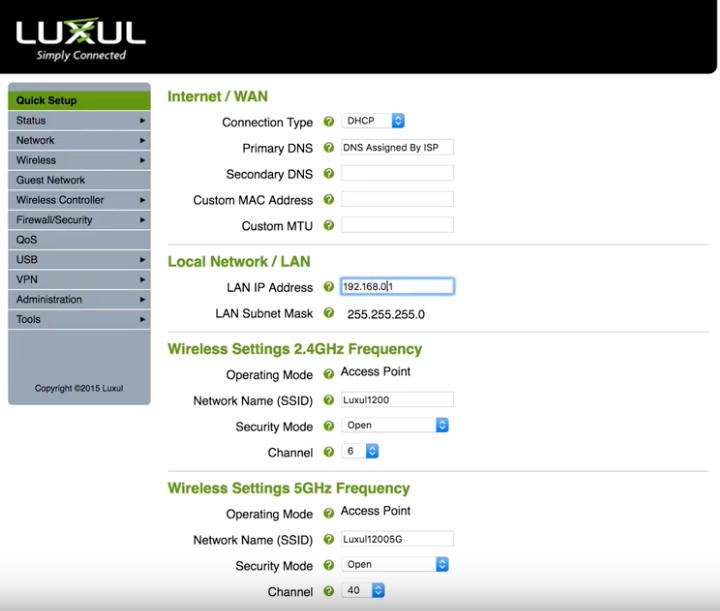 If you recently connected your Luxul Router AC1200 or AC3100 here are the steps to help you set it up. First you want to connect to its wifi or via LAN with an ethernet cable. It will be default as “Luxul…” and not require a password to connect to it. 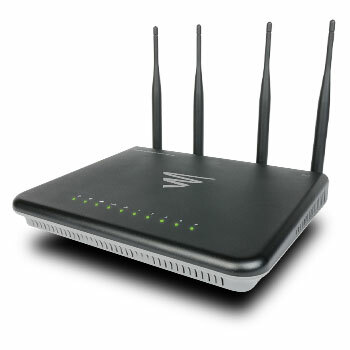 Once you are connected you will want to go to 192.168.0.1 in a browser to connect to the router.